The first ever Inklingo Mystery Quilt, “The Case of the Secret Garden,” has begun. The first clue is available to download. 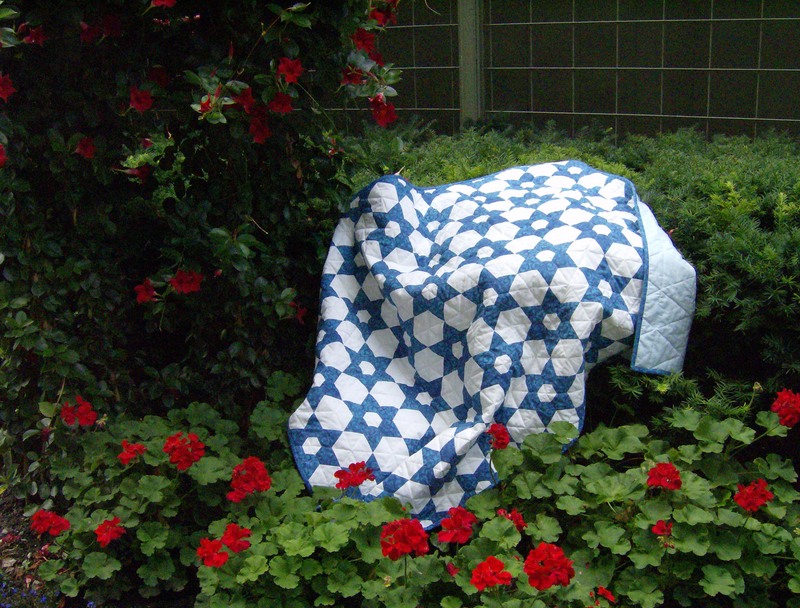 The quilt will be made with the New York Wheel collection that I used to make the White Picket Fence block. 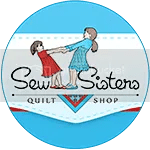 The first clue is about picking out fabrics and getting freezer paper cut and ready to use. So yesterday, after an eye doctor appointment, I rummaged through my stash and picked out these fabrics. While you can’t really tell from the photo, there is a white on white beneath the brown and that will be my light. I have a roll of freezer paper ready and will cut the sizes I need this afternoon. I think I have an idea what shapes to print on which fabrics but have decided to play it safe and wait for the next clue. Next week can’t come fast enough for me! Baxter and the boys were out for another motorcycle ride. This time Baxter had a little passenger riding along in a sidecar. Last night he was lounging about on the top of his kitty tree. Where did Baxter manage to find a helmet small enough for Cappy?! Looking forward to seeing the mystery quilt develop – Monkey looked so sweet in his deerstalker! Love that motorcycle gang! 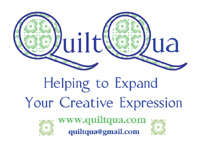 I’m not good at mystery quilts, but will be curious to see how yours goes. I love a good mystery!! Looking forward to seeing this unfold. Soooo… does the sidekick mean that you will have a new little kitty at home?? I know you’ll have the blocks pieced before the clue even comes up! LOL! That motorcycle gang is so cute! Born to be WILD! And Cappy gets to go, too! I do love your fabric choices!!! Can’t wait to see what you create in the coming weeks! I look forward to following your progress .Happy sewing!! This is exciting. Glad to see there is a button. I will put one on my blog, too. Love your fabric choices… sew sew pretty! Baxter looks so majestic lounging atop his ‘tree’… but then he always does! Such a handsome kitty.